Welcome to the Carpenters group of SmartGuy.com. Feel free to interact with other professionals from across the world. You can find professionals, find deals on services, find professionals who might barter, or simple post questions, comments, or suggestions. 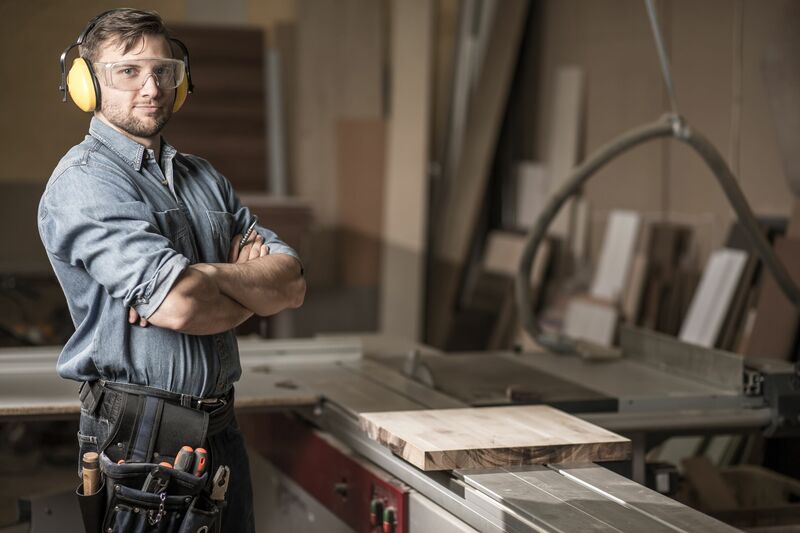 Carpenters are skilled tradesman who primary work by cutting, shaping and installation of building materials during the construction of buildings, ships, timber bridges, concrete formwork, etc.